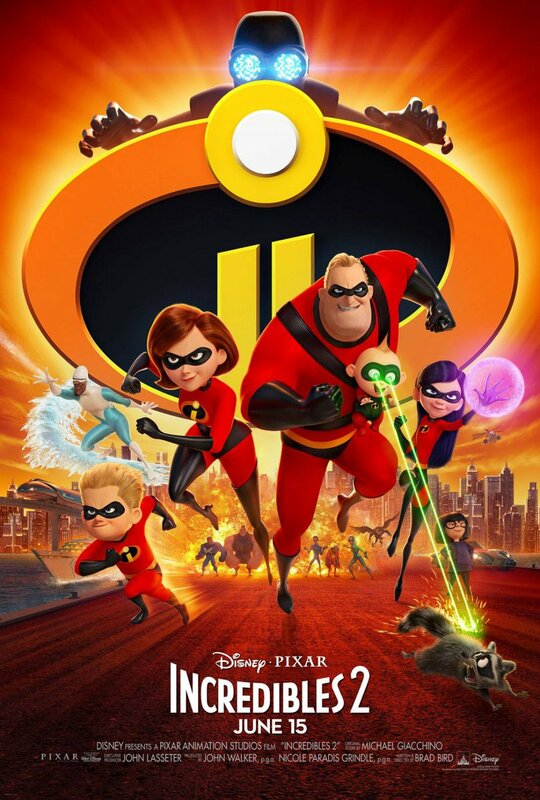 Pittsburgh Underground: Movies That Have Everything: Incredibles 2 Starts TOMORROW!!! Movies That Have Everything: Incredibles 2 Starts TOMORROW!!! To say that Friday will be an incredible day would be an understatement! It’s taken an exasperating 14 years to for fans of the original Incredibles to finally get a sequel and tomorrow it’s day is due. Check out the trailer for Incredibles 2 below! The entire Parr family is back - Bob / aka Mr. Incredible (Craig T. Nelson), Helen / aka Elastigirl (Holly Hunter), their daughter Violet (Sarah Vowell), and sons Dash (Huck Milner) and Jack-Jack (Eli Fucile). Old friends return as well including Frozone (Samuel L. Jackson), Edna Mode (voice by director and creator Brad Bird), Rick Dicker (Jonathan Banks taking over for the late, great Bud Luckey), along with his 'Breaking Bad / Better Call Saul' co-star Bob Odenkirk as Winston Deavor, and even the last villain to show his face in the original - the Underminer (voiced by Cheers alum John Ratzenberger). So the biggest question on most fan’s minds is what took so long (especially since the sequel picks up three months after Syndrome’s defeat in the first flick). 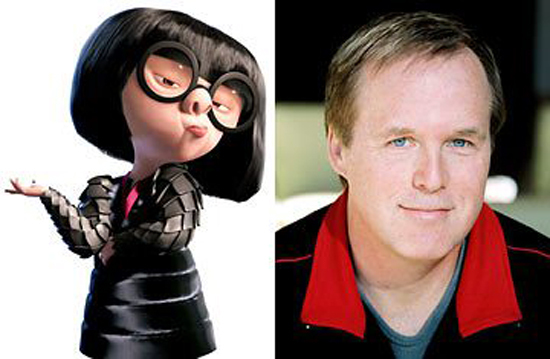 For writer-director Brad Bird, it all came down to story. The original also debuted in 2004 before Disney, Pixar’s parent company, had purchase Marvel Comics who has since flooded the silver screen with a barrage of super hero movies which, as Bird stated, made it feel that it was much harder to tell an original story. The gang from good ol’ PU will be hitting the theaters this weekend as Incredibles 2 soars into your local theater tomorrow. As always, don’t forget to stay incredible!